From unparalleled customer service to world-class quality it's our goal to ensure that our workmanship and your experience with our service meets the highest standards. A & A Saw has invested in state of the art grinding equipment and a highly trained workforce with over 30 years of experience. We recognize that your tooling and your time represents a significant investment so we are dedicated and committed in providing our customer with a hassle free experience. Every saw blade is put through an intensive multi point inspection upon arrival. 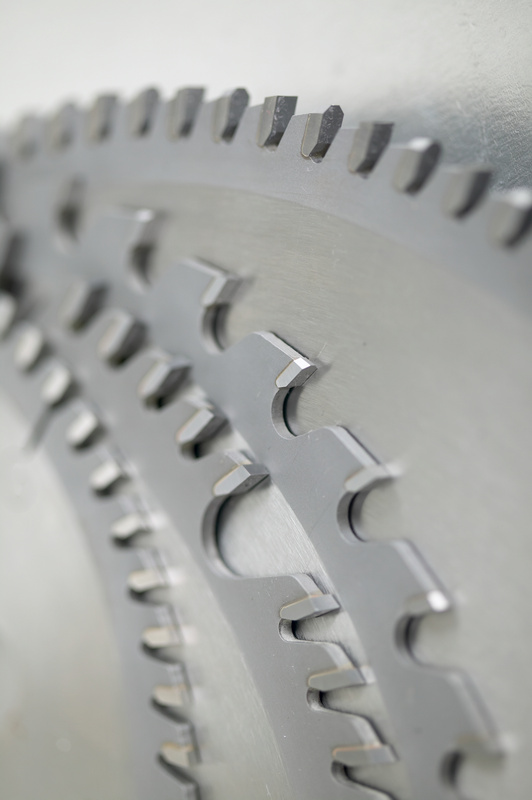 Every blade is continuously inspected through out the grinding process until blades leaves our service center. We recognize that your tooling represents a significant investment and taking an active role in maintaining your tooling will help protect your tooling. Proper maintenance will extend the life of your tooling. To avoid costly repairs, regular maintenance helps you optimize your tooling performance.